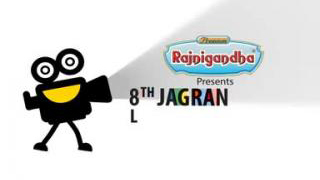 Watch Motion Graphics for Jagran film festival video. 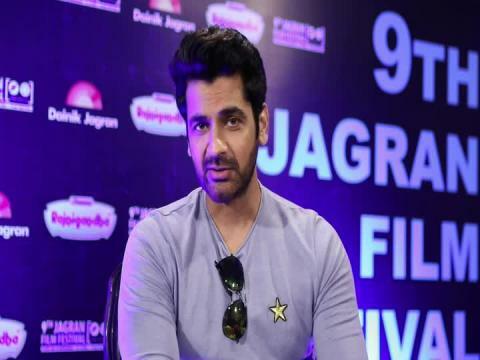 Watch Bollywood Actor Arjan Bajwa at 9th Jagran Film Festival 2018 With HD Quality Video. 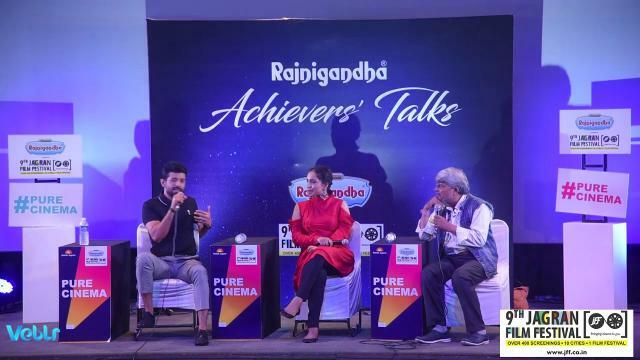 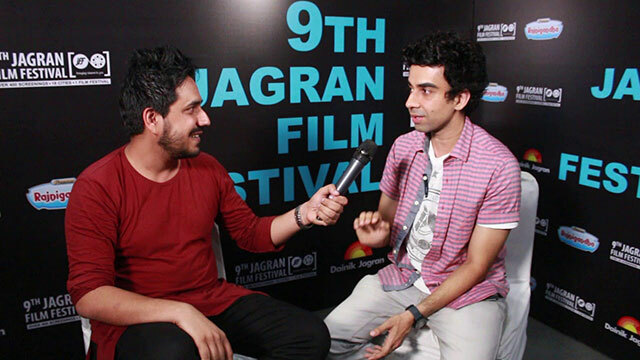 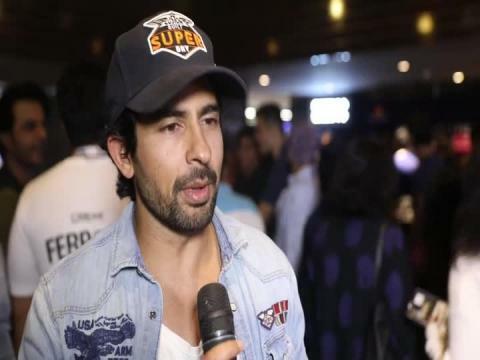 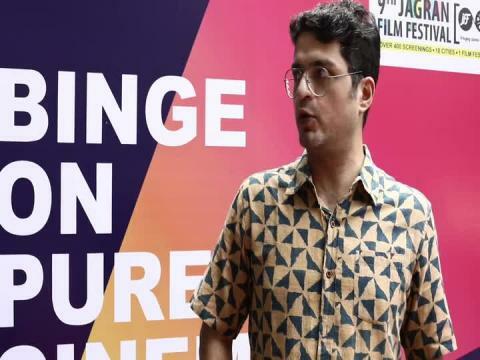 Watch Actor Hussain Kuwajerwala at 9th Jagran Film Festival 2018 With HD Quality Video. 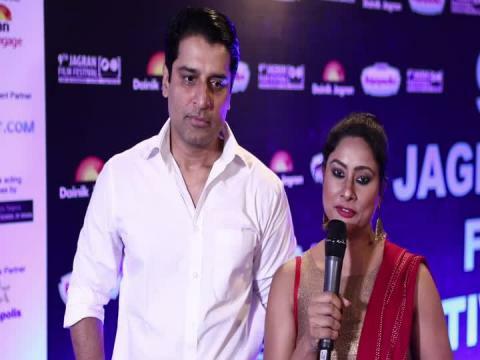 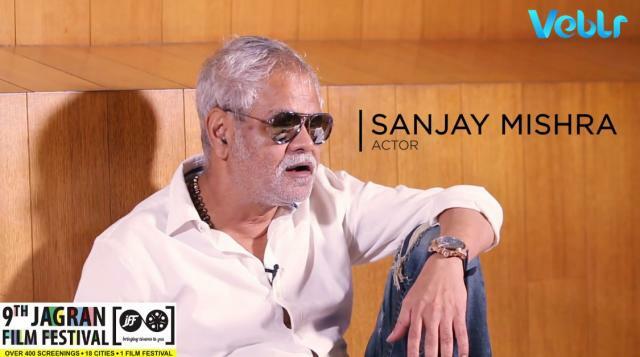 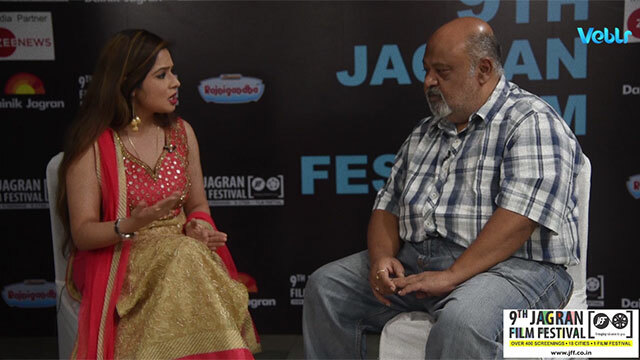 Watch Bollywood Actor Harsh Vashisht at 9th Jagran Film Festival 2018 With HD Quality Video. 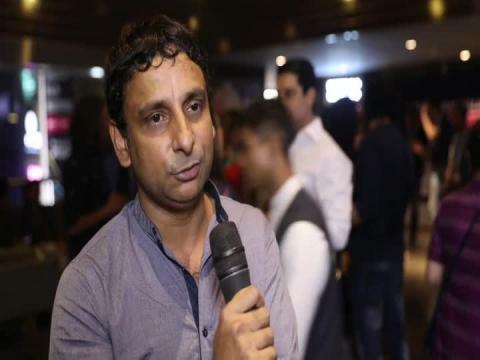 Watch Actor Inaamulhaq at 9th Jagran Film Festival 2018 With HD Quality Video.